Since lean is all about flow, and rapid communication is the basis of flow, we need to create a level playing field for team members to communicate with each other. That includes overcoming the language, cultural and personal barriers that exist in the team. Verbal communication is often very difficult, especially in a situation with many distractions and noise levels. 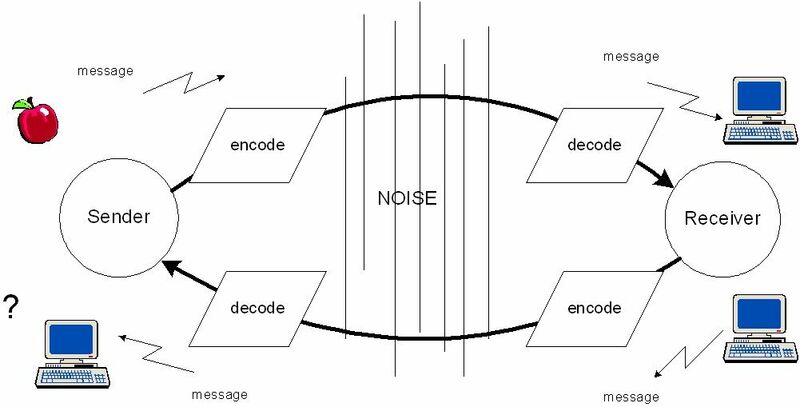 For two people to communicate there must be a common understanding of the language and cultural idioms plus there must be a feedback loop for the sender to know if the receiver fully understood the message. In a rapid flow process environment this can often mean slowing down the flow and perhaps even create a dangerous situation. 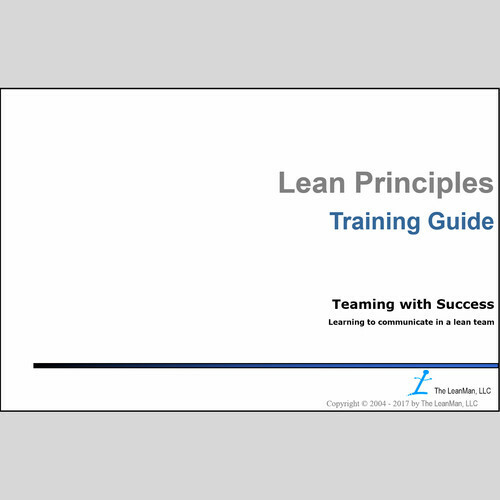 For lean to be successful, we need to push good decision making as far down into the organization as possible. 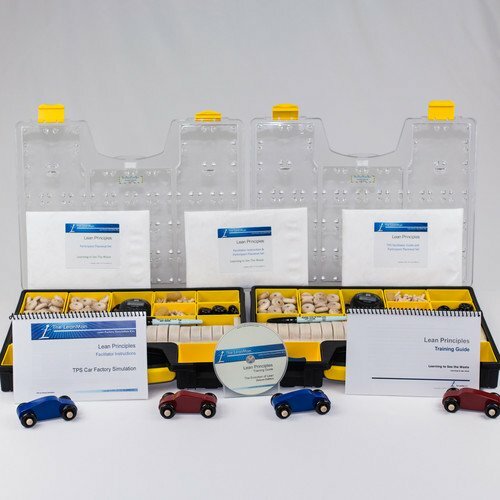 That means the process operators need to see, hear and understand the aural and visual cues that occur dynamically all day long, and to react correctly and rapidly and instinctively. 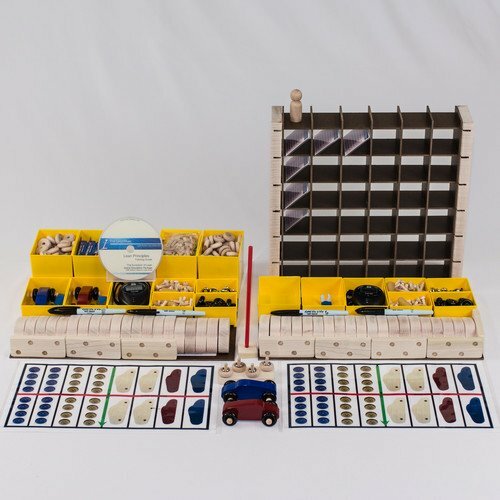 The bonus presentations that are included with the Deluxe Car Factory Kit provide some insight to this dilemma. 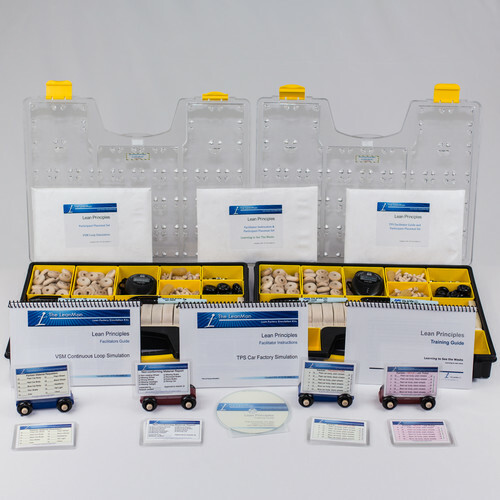 For a more advanced discussion on communications, the Teaming With Success Package and the Developing Lean Eyes Package are both designed to engage participants and actively enforce the concepts of team level communication. Participants are placed into a position that they must contribute input to the process. In any team there are personalities that either stand forward, or step back. Someone who "knows everything" jumps to suggest the answer while someone shy or insecure will hold back for fear of embarrassment. During the presentation, there are two participant games played to reinforce the communication methods and demonstrate how the barriers to success influence accuracy in communication. A 32 question Teamwork Survey and score sheet is provided to help assess the team’s current stage of development. Following the presentation, the participants perform one of three survival scenario games. 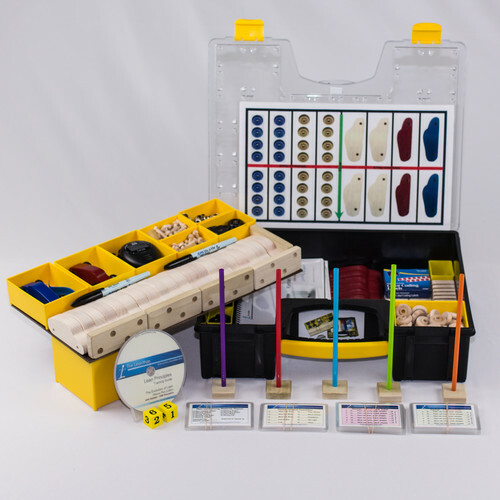 These fun adventures teach teamwork and consensus problem solving, both bedrock of lean. They also act as a setting for team members to get to know each other a little better in a fun non-work atmosphere. 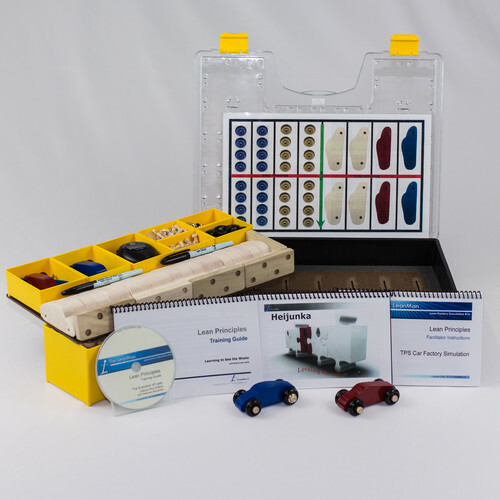 The Deluxe and Deluxe-Plus kits and the Grand Simulation Package also contain bonus presentations on Visual Systems and Visual Communication that are less intensive but nevertheless very instructive. 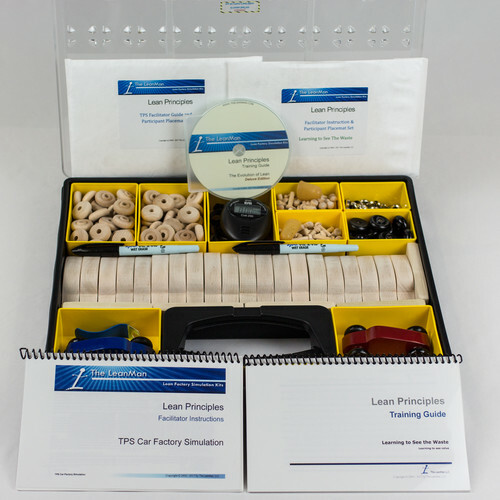 Teaming with Success is based on the behavioral science of team dynamics essential to successful lean mfg implementation. Based on the Gestalt theory of communication, "Learning to See What You Need To See" teaches team members to look at their work environment with lean eyes. 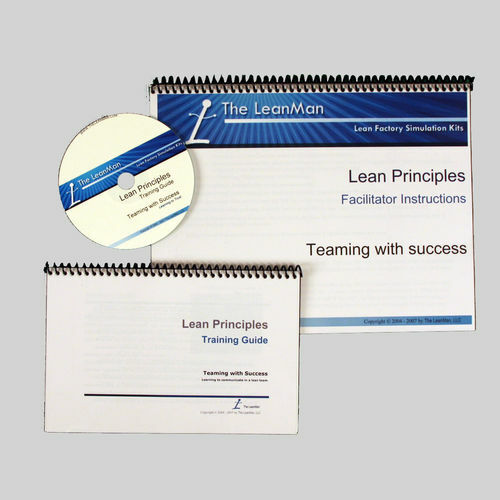 The Handbook follows closely the LeanMan Teaming with Success Training package PowerPoint presentation. 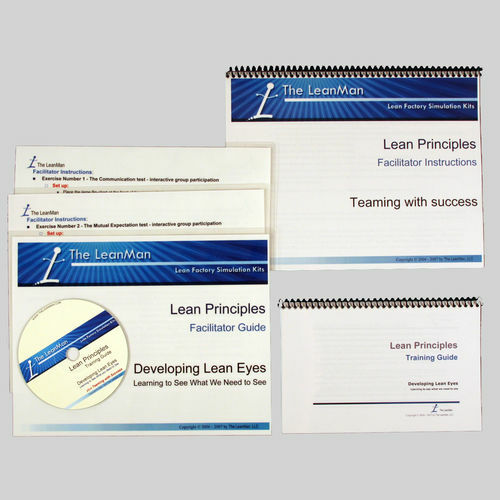 This handy reference discusses Lean visual communication concepts, waste identification tools and strategies for team member acceptance of lean principals.